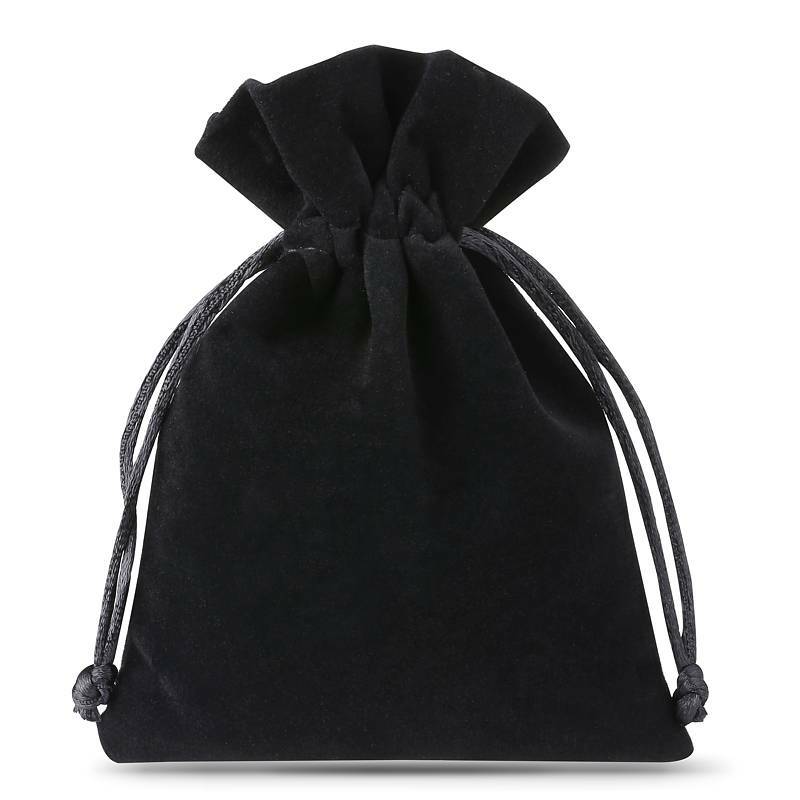 10 pieces of beautiful velour bags in black colour. Offered at very attractive prices and a popular size 8 x 10 cm. 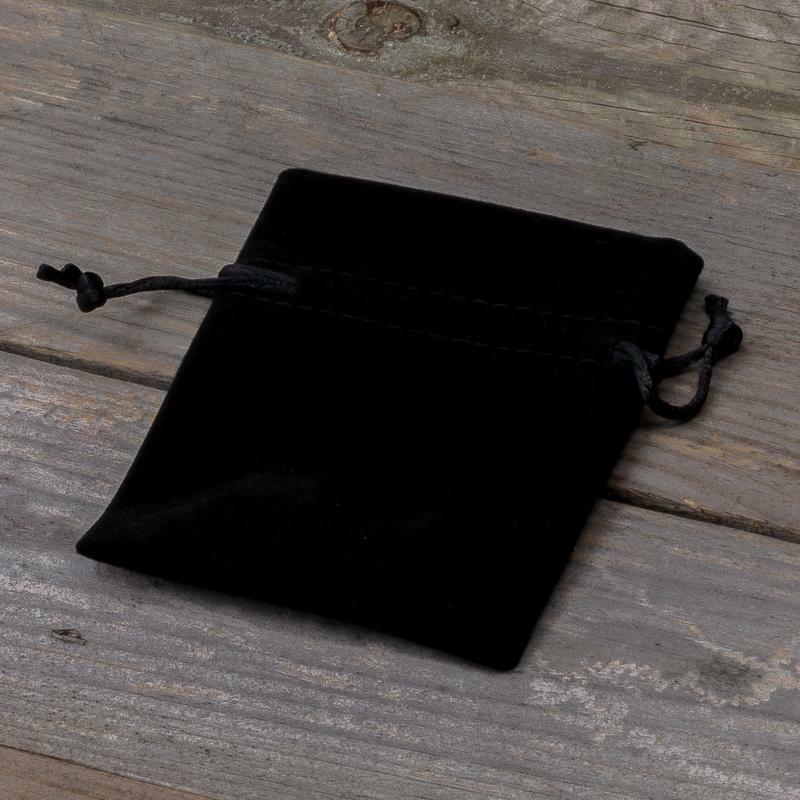 The presented set of velor pouches is a perfect choice for those who appreciate durability and beauty. Bags made of velvet not are very pleasant to the touch and will will surely serve for many years! 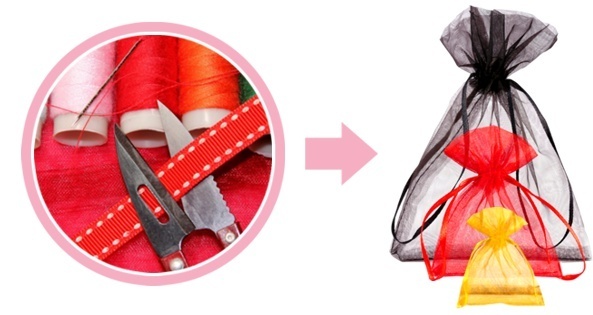 Velor is an extremely durable fabric that is easy to care for. In our velor bags you can literally store everything! From jewelery to precious coin collections. It's the perfect gift packaging or gift for any occasion! 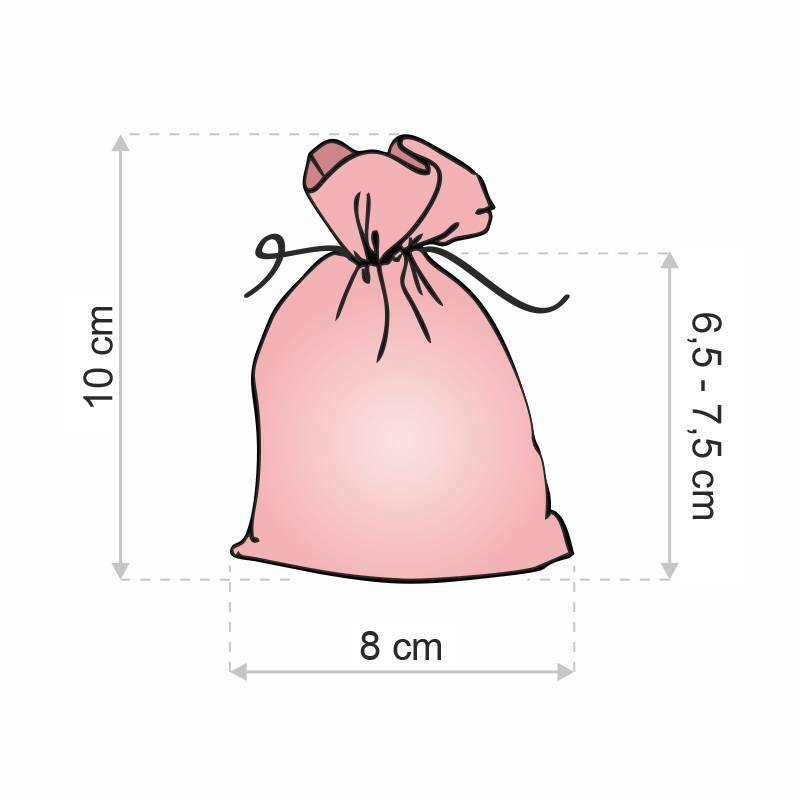 Because it's a breath-taking material, we do not have to worry about the unpleasant odor of the items hidden in these bags. Velur has been recognized for many years as exclusive material and is used in the manufacture of footwear, clothing and upholstery. We recommend our velor bags ideal for every occasion and event! Very nice bag but this blackness is not very intense for me.